Recently the weather has been cooperative enough for me to get both bikes ridden, my 2007 Suzuki V-Strom 650 and my 2012 Suzuki GSX-R750. I try to ride each bike at least once every other week, rather than winterizing them and letting them sit. They only get non-ethanol fuel as well, and I think this keeps them in better shape. On the V-Strom, I went up highway 224 to Ripplebrook. They are working on a hillside prone to landslides, so there are some construction delays to contend with. This is between milepost 31 to 37. At the Ripplebrook ranger station, I kept heading south on NF46 toward Detroit. We’ve had a lot of low-elevation snow this winter so I didn’t expect to get far, but I wanted to see how things were looking. The road has a few new potholes but is in otherwise good shape. I had to turn back just past where NF42 heads east toward highway 26. Despite this, it was a fantastic ride and it felt good to stretch the V-Strom’s legs a bit. In other news, I have published my third novel. 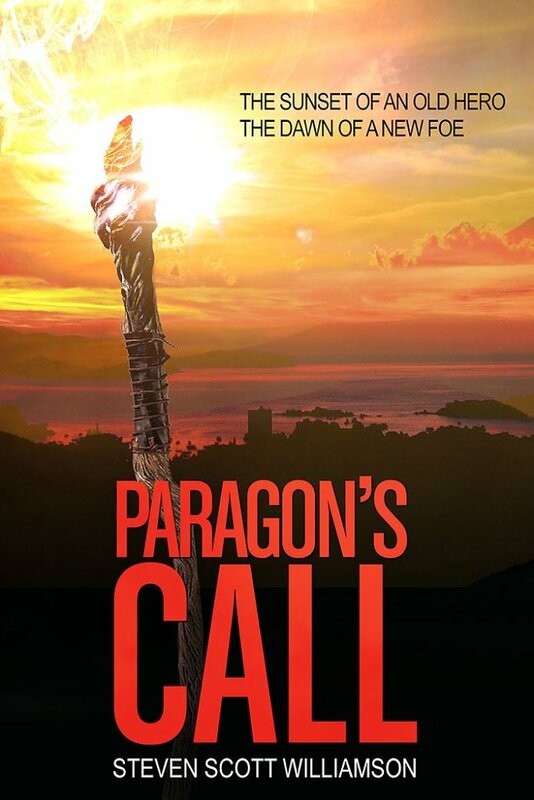 It is titled Paragon’s Call and is the culmination of The Taesian Chronicles trilogy. It is available for Kindle on Amazon.com, and is free to Kindle Unlimited subscribers. < Previous Paragon’s Call is now available!